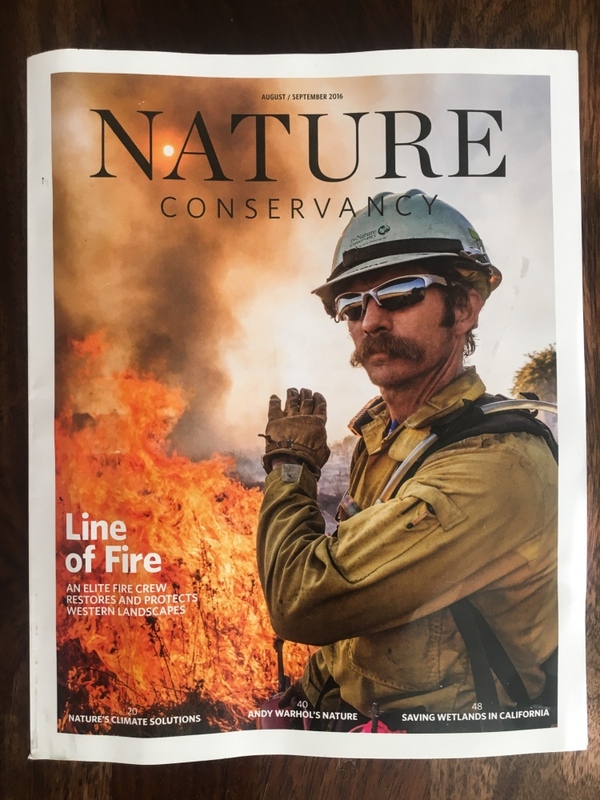 Proud to announce that two projects I worked on with Nature Conservancy last year were just announced as finalists for the 2017 Folio Awards, including my cover story on wildland firefighters (for use of photography and for feature design) and the issue that included my piece on the Seychelles's new Blue Economy (for full issue design). The Nature Conservancy has been an amazing partner over the years, especially the director of photography for the magazine, Melissa Ryan, helping me grow and explore projects that are important to me. Thanks!